Beautiful curbing at an affordable price. Giving your property the appearance it deserves. Since 2012, Elegant Edging has been adding value to properties at a competitive price and with excellent customer service. Years of experience with concrete curbing and a desire to meet every client's needs is what makes Elegant Edging the company people want to hire. Our dedicated team will work with you to select a curb design that will compliment your home or business and install it with satisfaction guaranteed. Styles and colors to match any home. 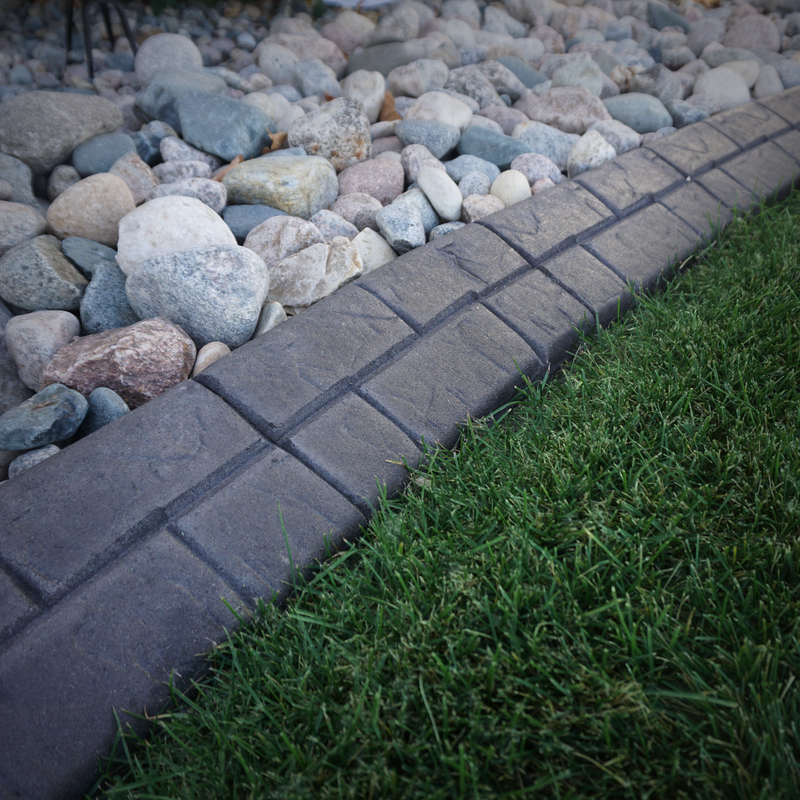 Elegant Edging offers more than 750 unique curb styles with our wide selection of profiles, colors and stamps to choose from. No matter what look you're going for, we can create it. Sign up for a free estimate and one of our dedicated team members will work with you to select the right curbing for your home or business. For a full list of our colors view our online color card provided by Solomon Colors. 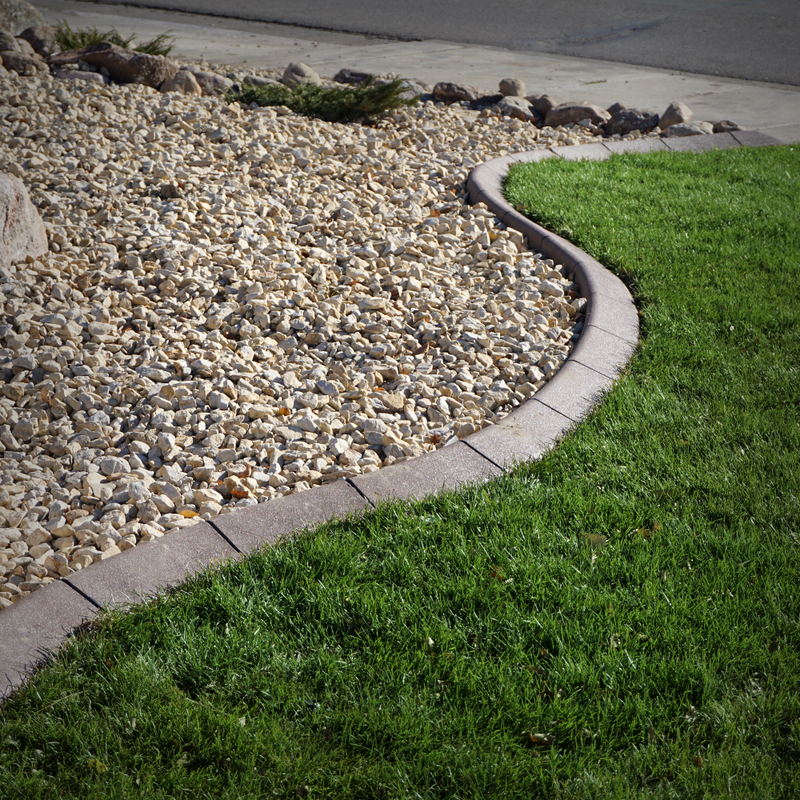 Discover the Elegant Edging difference. While there are several companies who offer curbing installation, Elegant Edging takes extra initiative to ensure our customers receive the highest quality product. Click Here to learn more about what makes our company the right choice. Elegant Edging is dedicated to providing clients with excellent customer service. Our team takes pride in their work and operates with honesty and integrity.